One of the most recently renovated Riads in Marrakesh we offer all modern conveniences within a beautiful traditional setting. Marrakech can be extremely hot in the summer, consequently all our bedrooms are fully air conditioned and we have a delightful dipping pool on the ground floor patio. Our main reception room is a traditional open room known as a ‘Bhou’. It is less well known that Marrakech can be cold in midwinter. However our modern heating system will keep you snug in your room, there is an open fireplace in the Bhou and our staff can even provide a traditionally British home comfort- a good old hot water bottle . 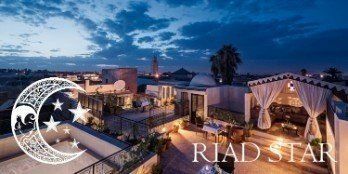 Riad Papillion is the perfect base for your stay in Marrakesh whatever the season. 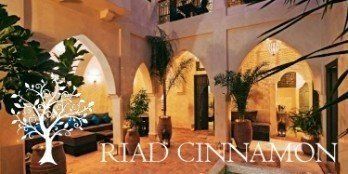 The Riad has wifi internet meaning that those guests who just cannot be separated from their laptops are able to use their machines. 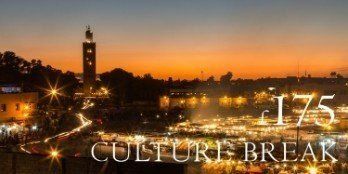 We offer the loan of a local pay as you go mobile (one per room) to allow you to stay in touch with the Riad throughout your stay in Marrakech. All rooms have international satellite television including English speaking channels. We think that it is especially important that our guests are able to have a good night’s sleep every night that they are with us. 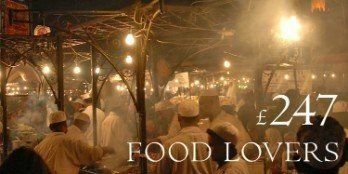 Marrakesh days are very busy and haggling for bargains in the sun-soaked souks can be hard work so you really do need some wonderful rest. Because of this we have chosen only the best Egyptian cotton sheets (300 or 400 count thread-for silky soft sheet experts!). Our mattresses are equally luxurious being hand-made and stuffed. Our plump pillows are the softest available using microfibres for allergy sufferers. 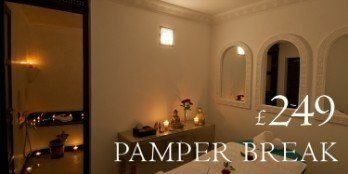 Riad Marrakesh luxury! Our bedrooms can be made up as queen sized double beds (140 cm wide by 200 cm long). Alternatively the bed can be converted into two twin beds by a hidden zip device that runs the whole length of the matress. The wooden bases are then moved apart. Very few riads in the medina have this flexibility. It means that we can accommodate parties of couples and singles equally easily. Up to 11 people in total.